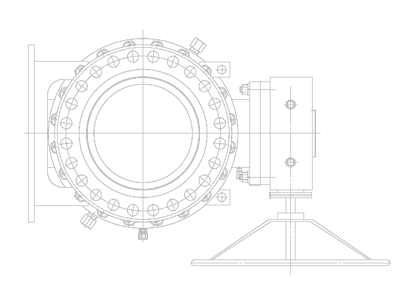 LOOKING FOR A VALVE PIPELINE SOLUTION FOR YOUR PROJECT? 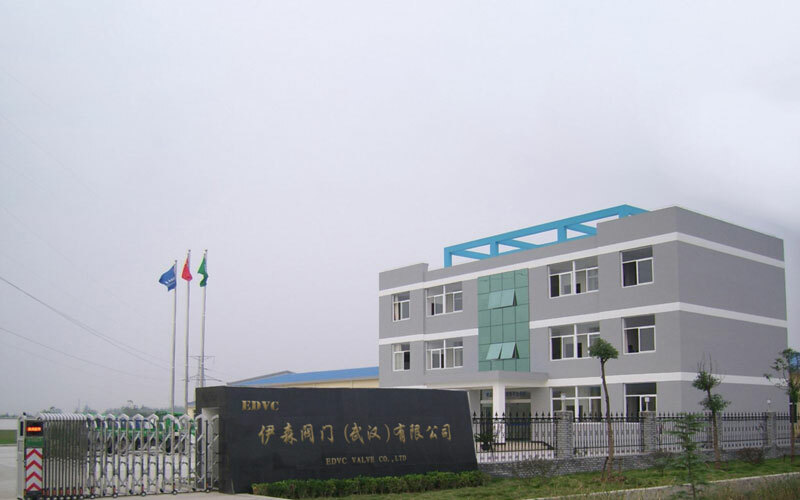 The company is the first one to pass ISO 9001(2008),ISO 14001 ,OHAS 18001 international quality system certificate, China pressure pipe safety registration certificate (AZ), European Union safety registration certificate (CE0036), and American Petroleum Institute Certificate (API 6D) and (API607) . We are one of the member unit of China Valve Association as well as China Gas Association, member unit of first class supplying network of CNPC and member unit of fittings supplying network of State Power Corporation. 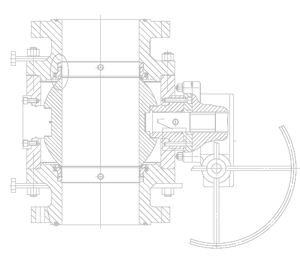 All valves actuator adopt international famour band .ensure integral quality for our client.